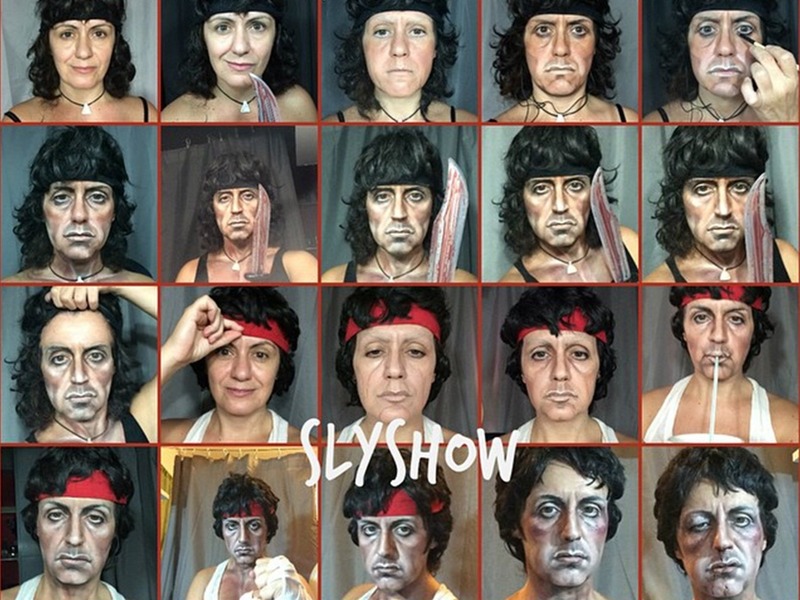 Rocky Turns Queen Elizabeth And Rambo Becomes The Godfather: Artist Lucia Pittalis Is A Makeup magician! Today she is Heisenberg but tomorrow she might want to be Jack Sparrow. 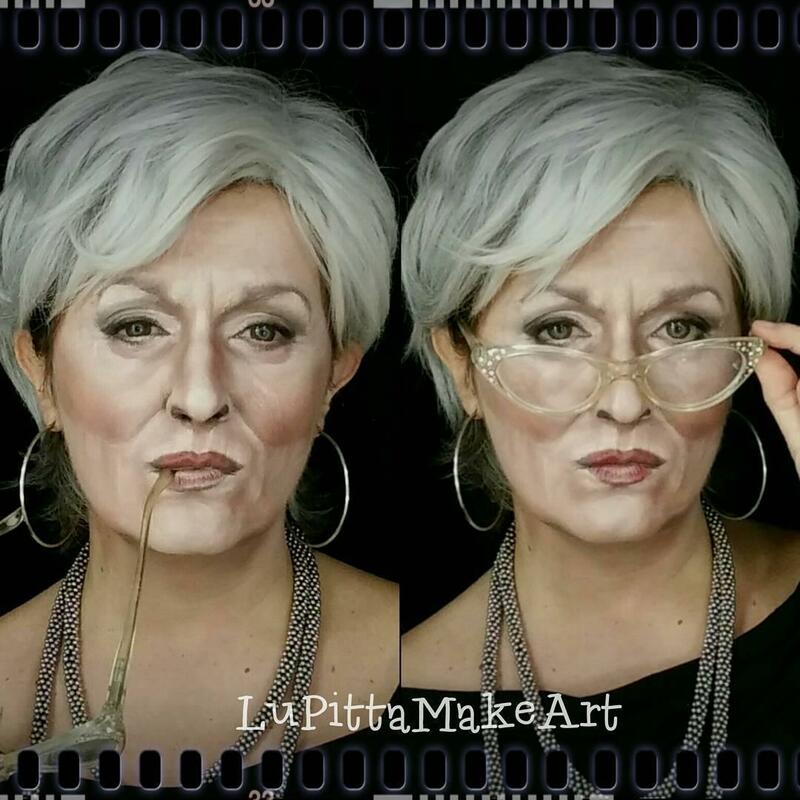 Makeup artist Lucia Pittalis from Italy has a knack for transforming her face with the help of her best friends, her cosmetics and her brush! “I love to transform my face” says her Facebook page. Her crazy artworks have gained recognition worldwide and she has over 60000 followers on Instagram. 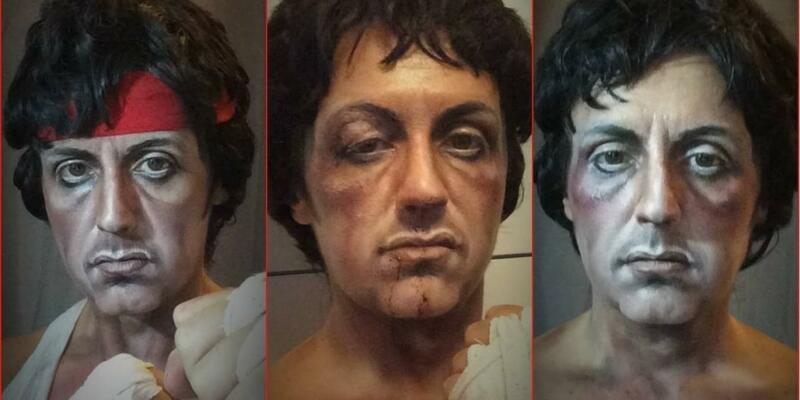 Her best works are the impersonations of Rocky and Rambo, The Godfather and Queen Elizabeth. When you see the pictures for the first time, you can’t even guess that they are not original celebrities but just their masks! Here is how she does it! Her recent work was on Meryl Streep and oh my! She did a great job, have a look! 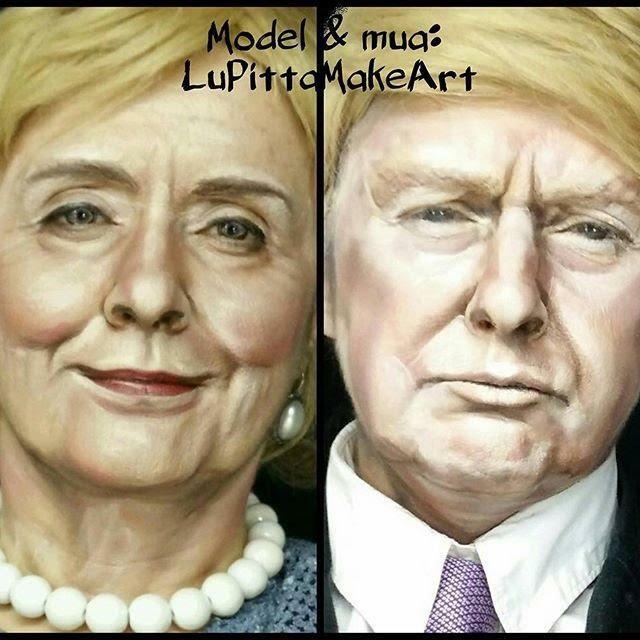 She also took a dig at the Presidential candidates Clinton and Trump in her own funny way! Some art eh? You go girl, continue the good work!